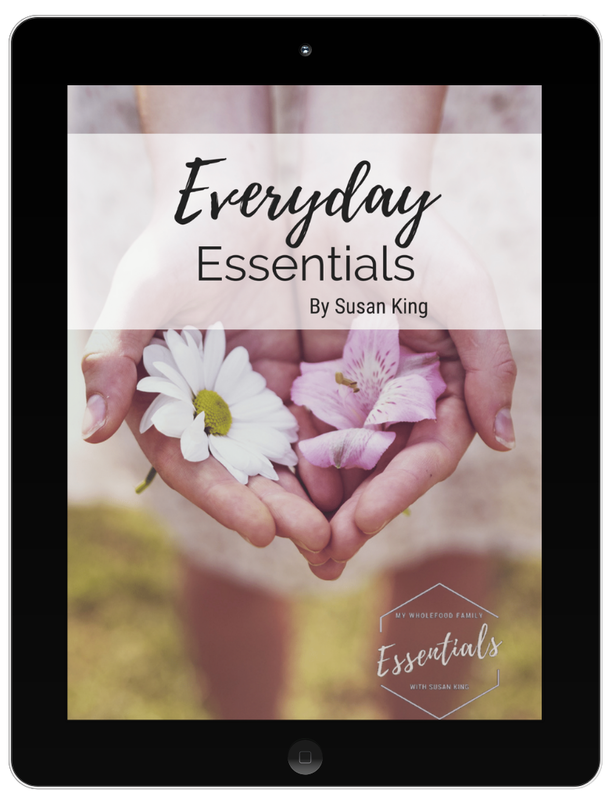 My Wholefood Family Essentials: Happy Australia Day! Today is the day we celebrate the beginning of modern Australia with the arrival of the First Fleet in 1788! There is a lot of discussion this year, particularly since the naming of an aboriginal Australian of the Year, about whether January 26th should be celebrated at all. I for one think it should, but there should also be another day (a celebration? acknowledgment?) which is more inclusive of indigenous Australians. 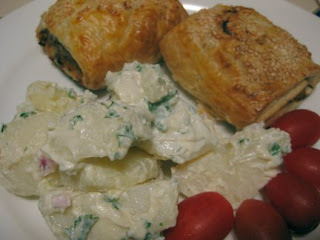 No recipes today, but we really enjoyed our lunch of homemade sausage rolls and potato salad. Yum! 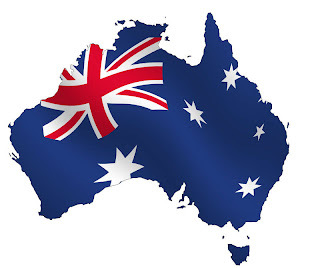 Happy Australia Day to you Susan! Veru exciting news about the baby - all the best for the big countdown.